The study of structure and amount of residential energy consumption are of great significance for improving residents’ way of life, optimizing the structure of residential energy consumption and managing the residential energy supply and demand. Therefore, surveys about residential energy consumption are increasingly popular around the world, and studies in this field are receiving more and more attention. However, the situations and energy endowment vary in countries, the measurement and calculation standards are also diversified. Consequently, the reference period, content and implementation of surveys are different. Comparison and contrast of residential energy consumption in various countries are of great significance to future studies. 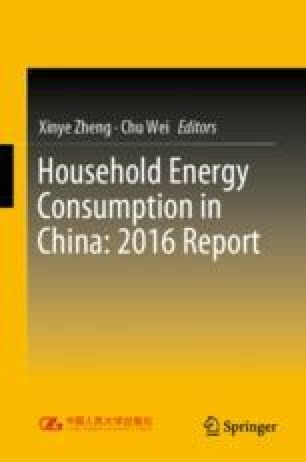 This chapter compares the residential energy consumption in different countries, and gives a brief introduction of residential energy consumption surveys in the relevant countries.